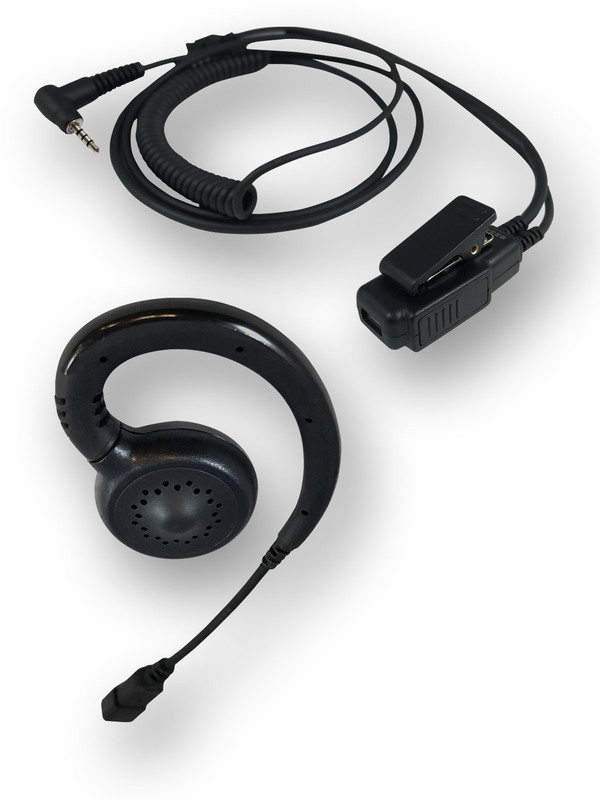 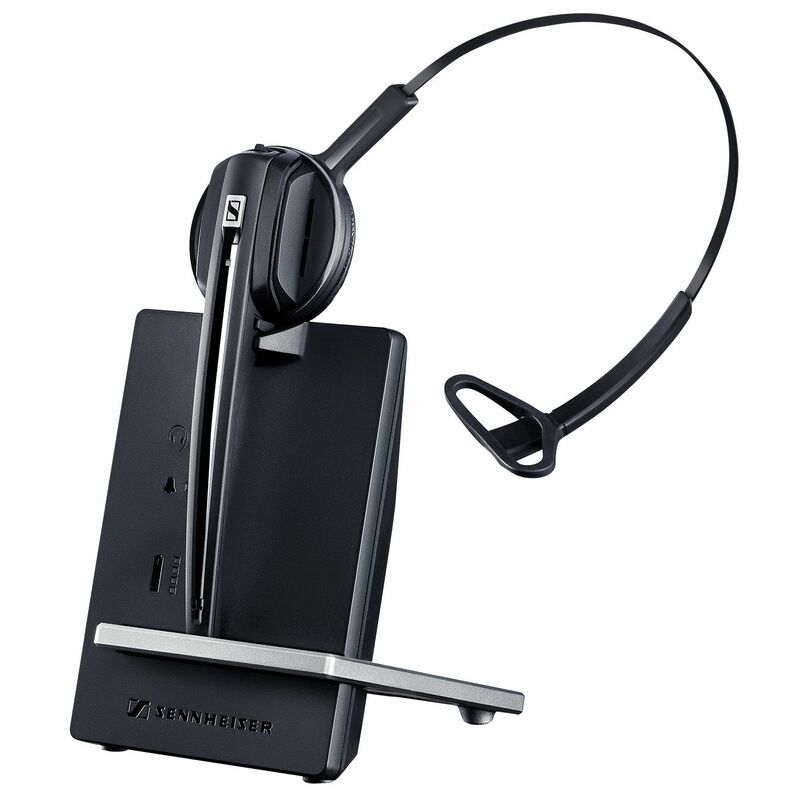 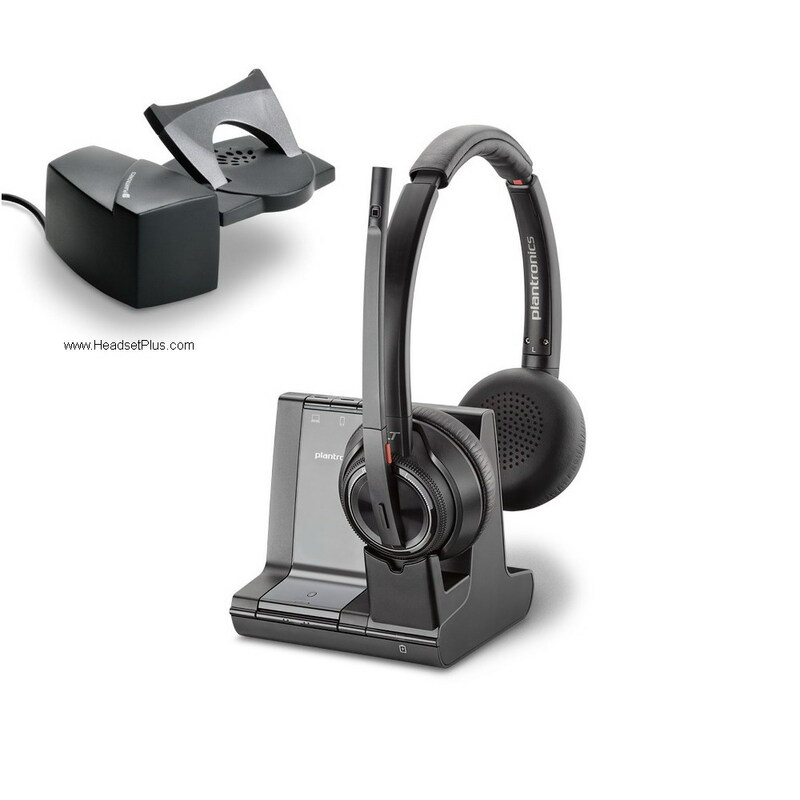 Computer (USB) headsets are excellent for Internet chat, telephony such as Skype and applications with voice command-and-control capabilities. 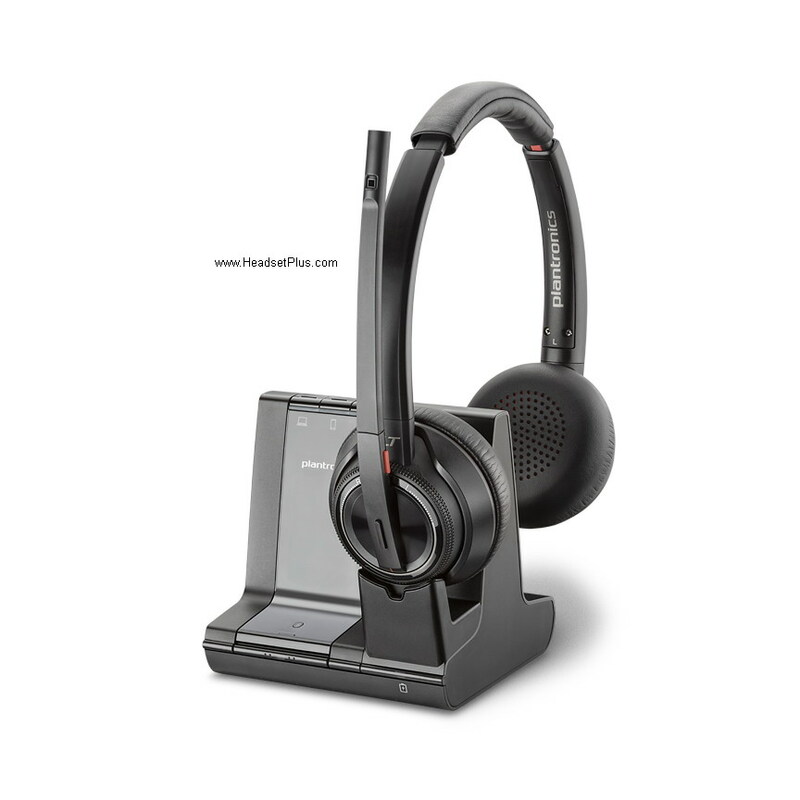 Plantronics single earpiece computer headsets has a superior noise-canceling microphone for improved speech recognition accuracy. 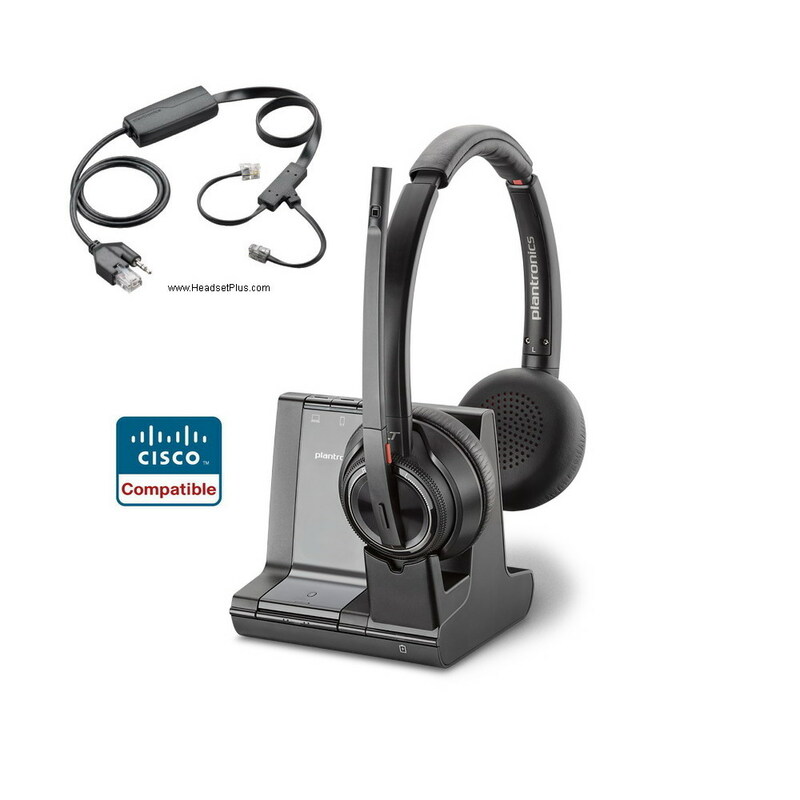 We also offer Plantronics and Jabra Wireless Computer (USB) headsets if you have the need to communicate hands free wirelessly. 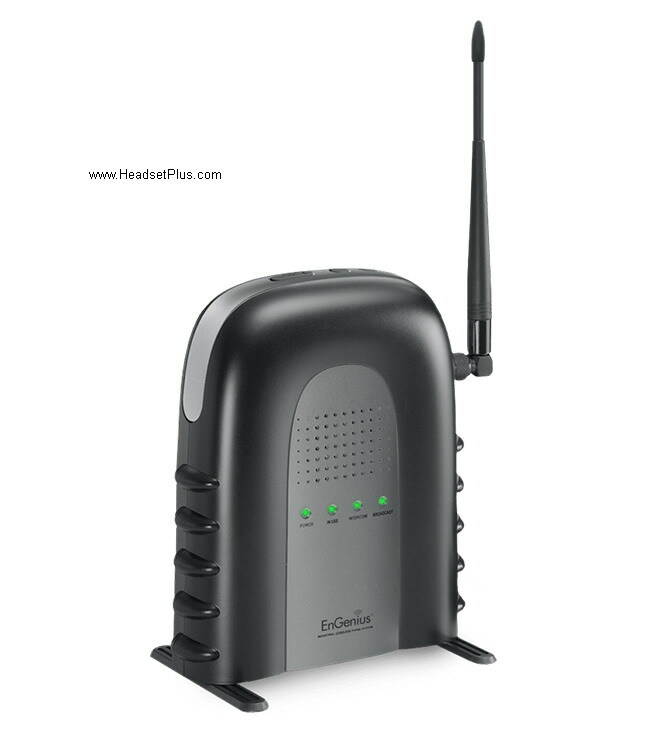 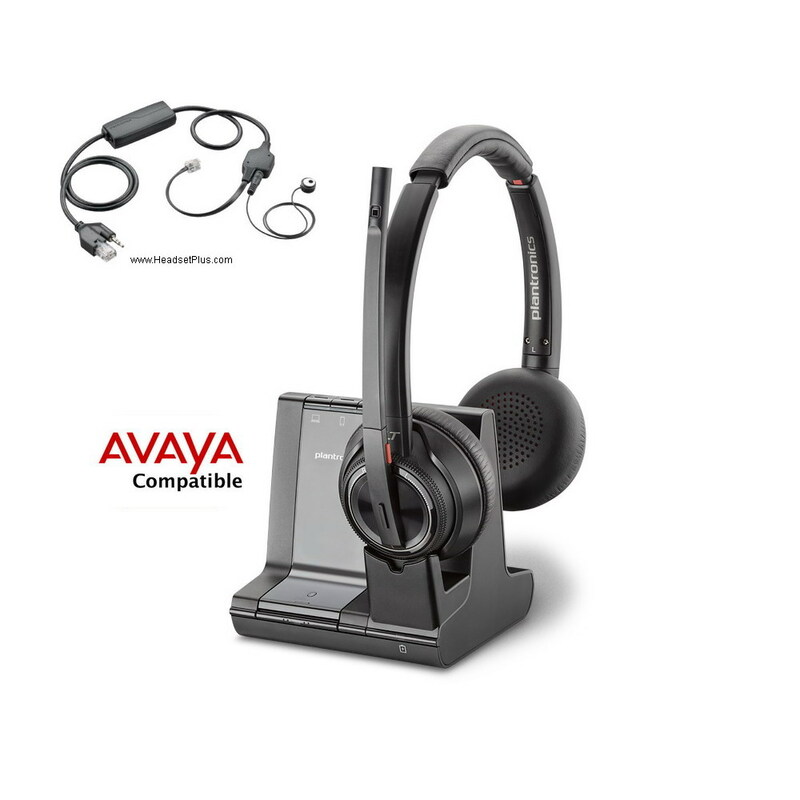 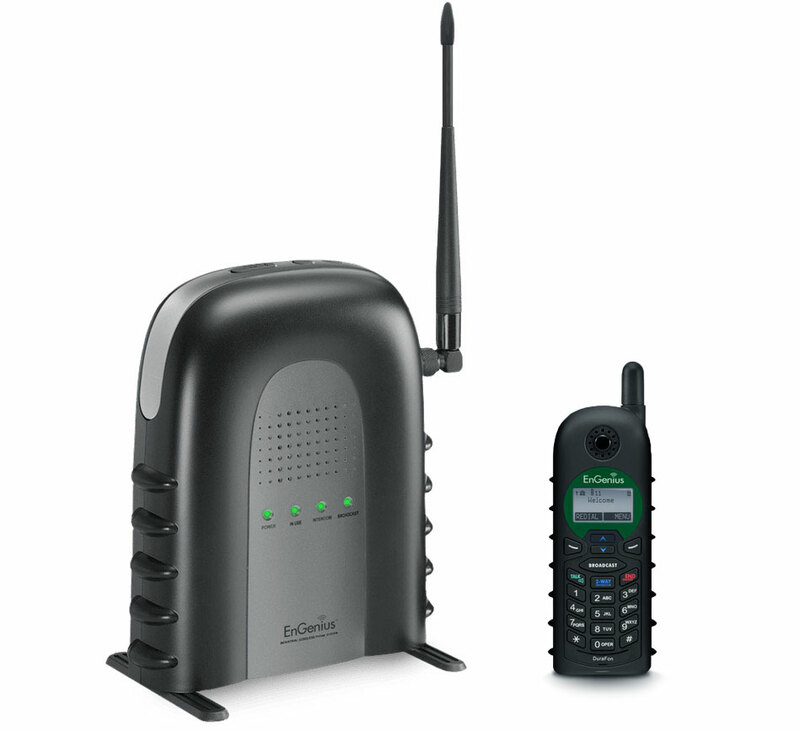 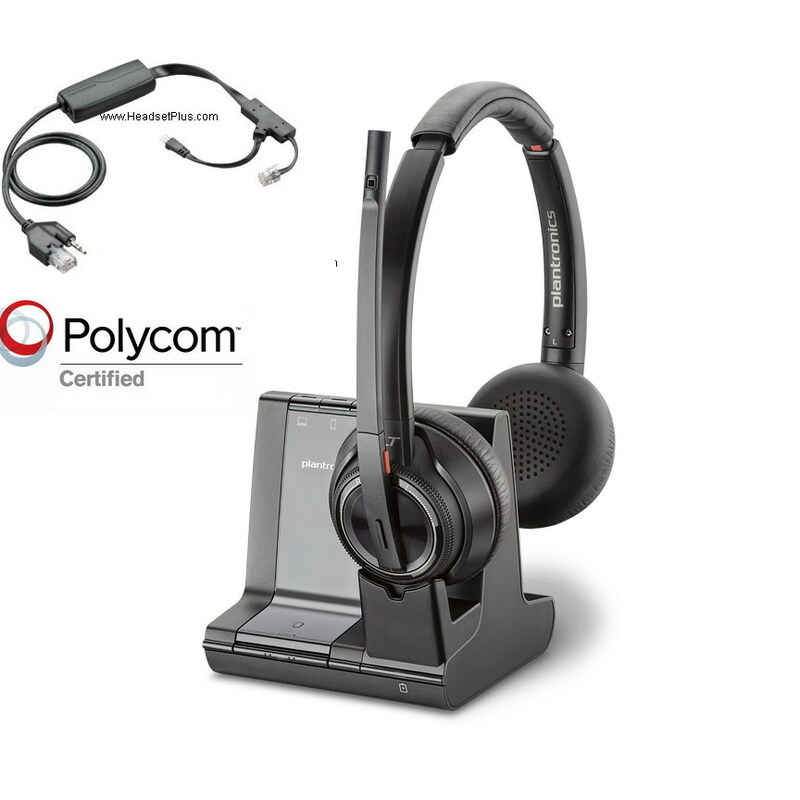 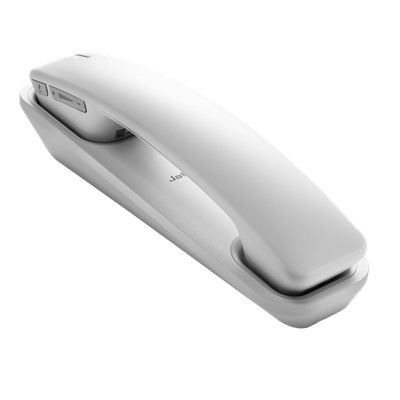 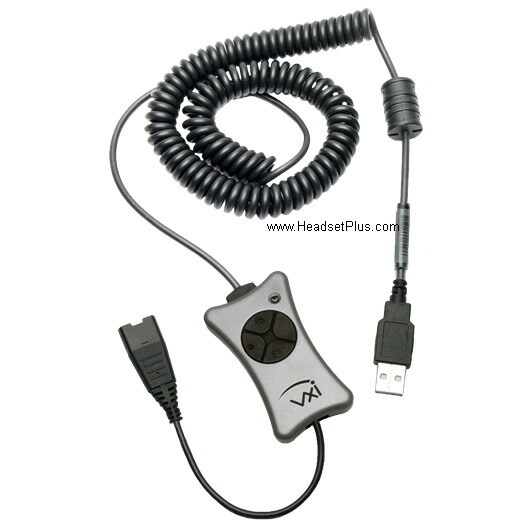 Our computer USB headsets are known to be compatible with VoIP software companies from Avaya, BroadSoft, Cisco, Genesys, Microsoft, NEC, Shoretel, Skype, and SwyxIt!